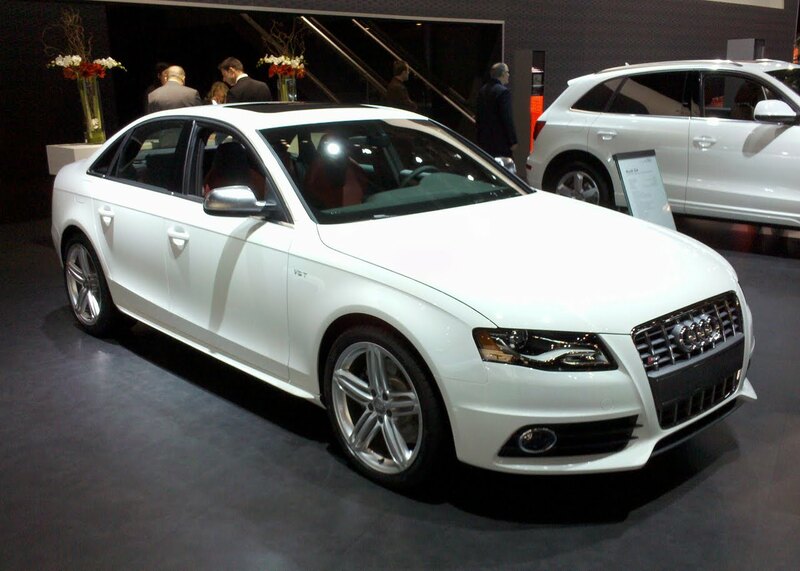 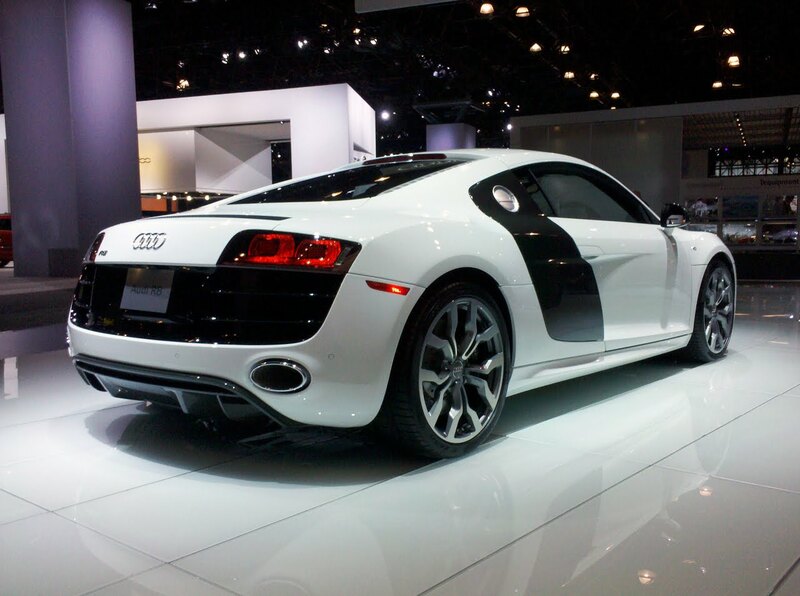 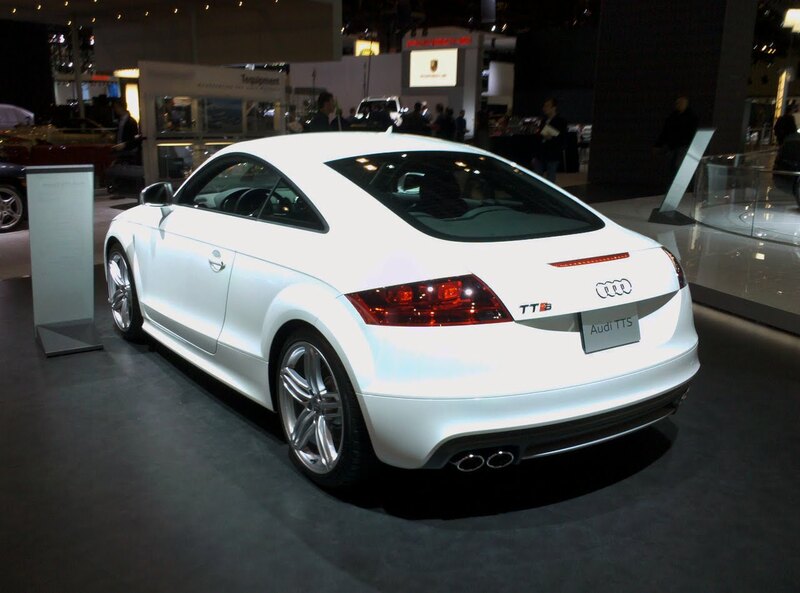 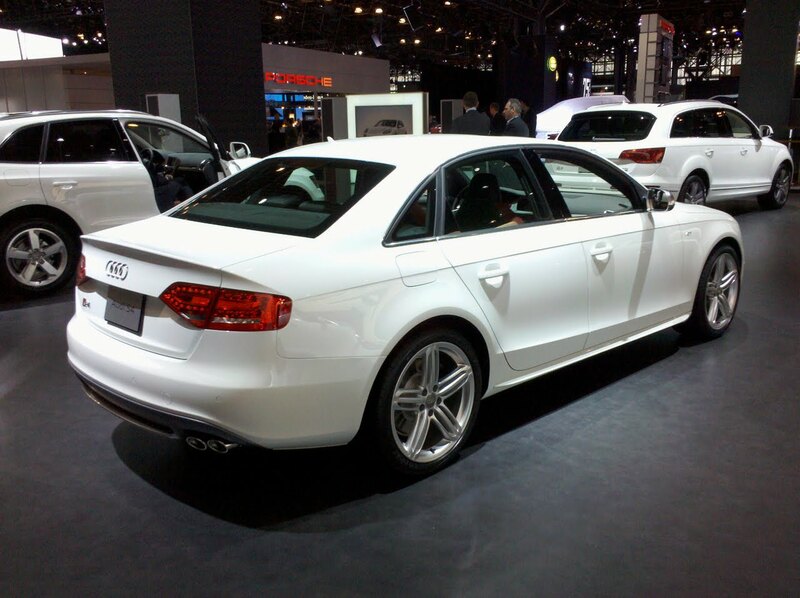 As we mentioned on Facebook and Twitter, Audi did not present any new models at the 2010 New York International Auto Show. So, there's really nothing new to report from the event. 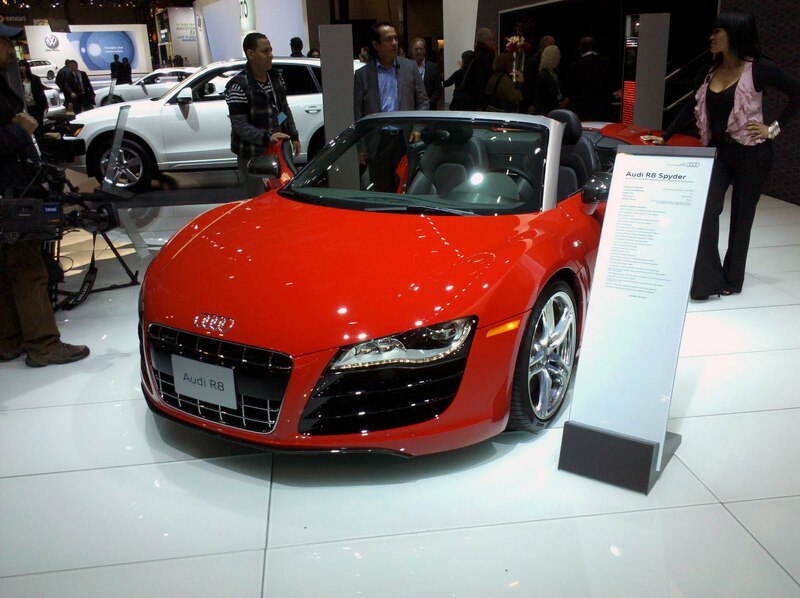 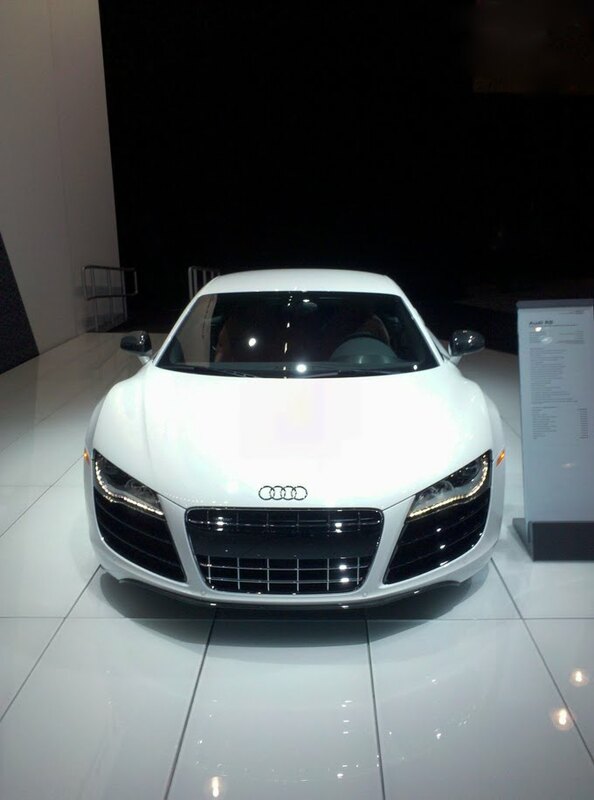 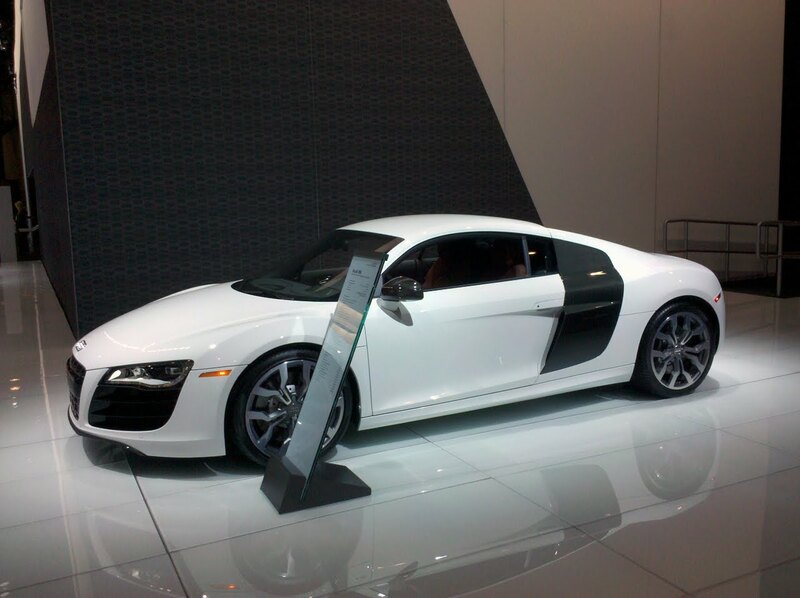 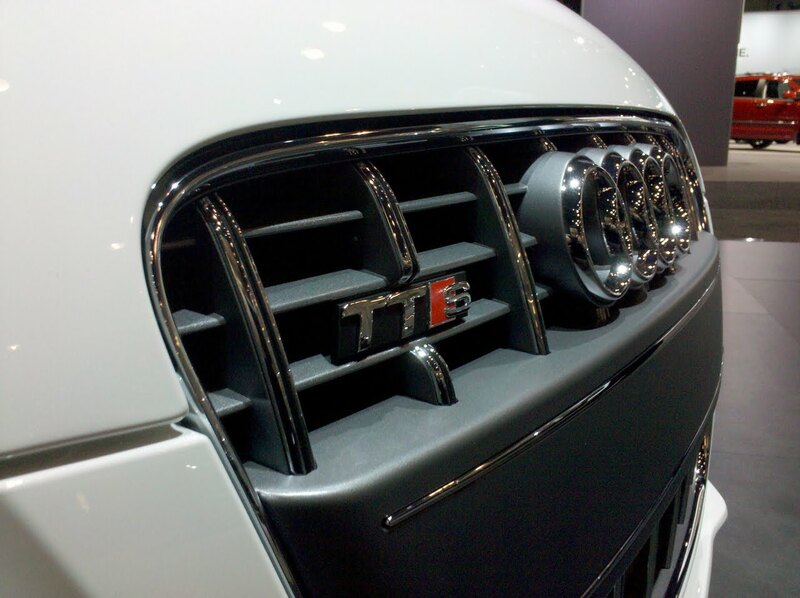 That said, there was still plenty of eye candy to behold at the Audi booth. 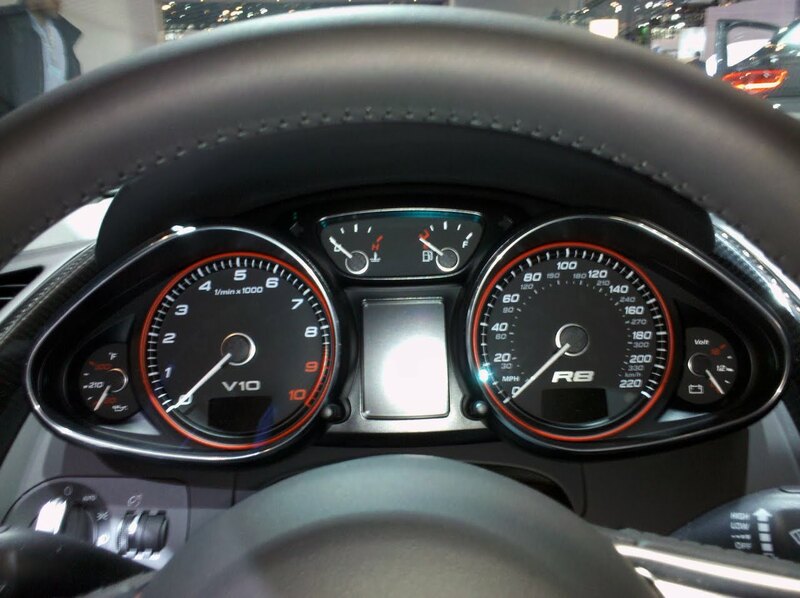 Overall, I was really impressed with the hospitality at the Audi booth. 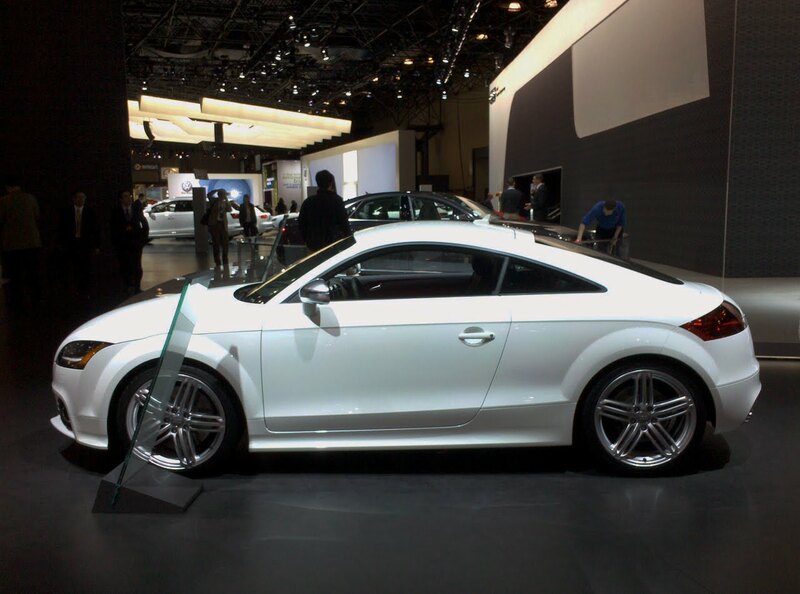 Audi's PR team really went out of their way to take time and speak with me, answer questions and become more familiar with quattroholic.com as a whole. 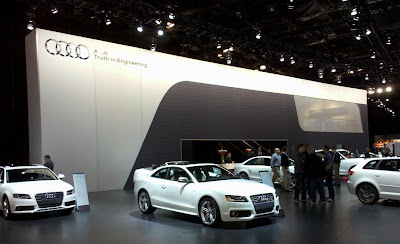 Considering this was the first auto show quattroholic.com has attended, I felt right at home. 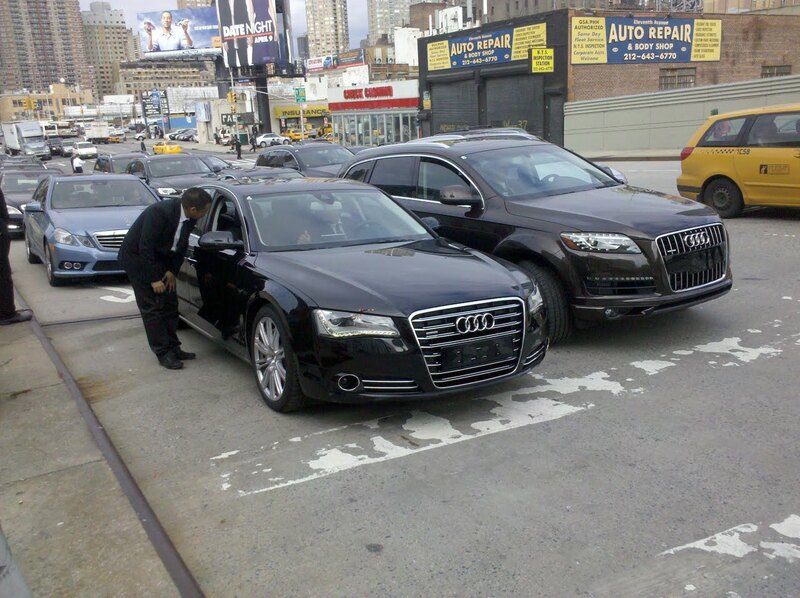 Bonus: As I was leaving the show, I noticed this unsuspecting Euro-spec 2011 A8 waiting in front of the Javits Center. 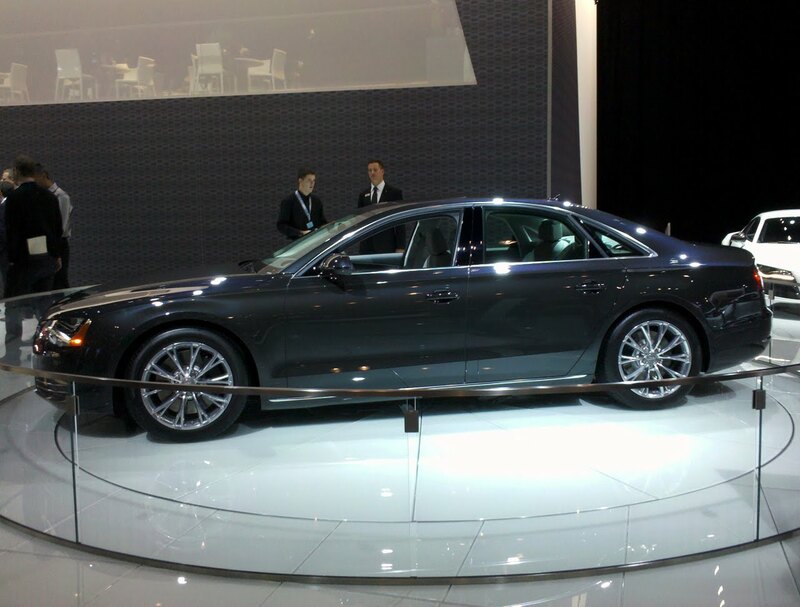 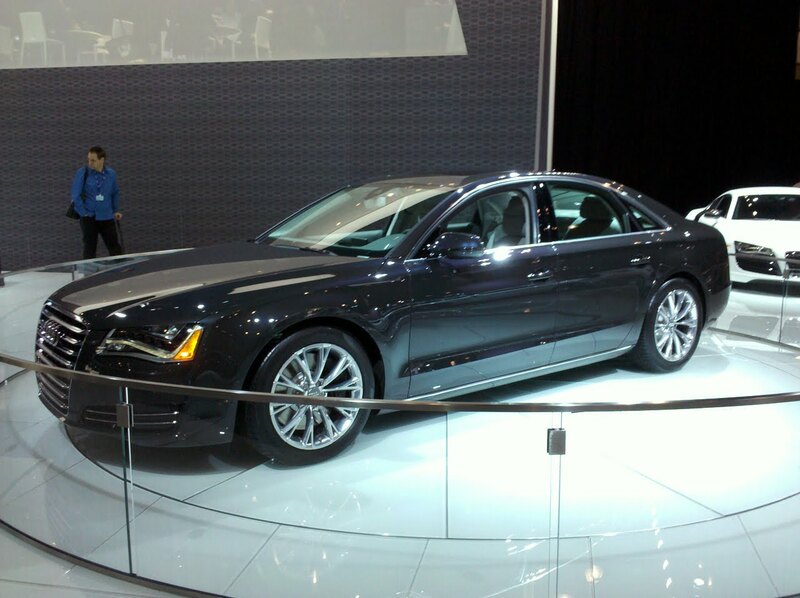 Doesn't the new A8 look great in black?